Stagnation and stress come even to the best of us–there always comes a time when we hit a plateau in which we feel we are no longer growing as a person and lacking motivation. As much as you love your job, it can get very dull when you feel like you’ve been stuck in a mindless routine day in and day out. Here at DBOS, we understand the plight of getting into that daily grind and working hard to achieve our goals: which is why we compiled these nifty tips to help keep your mind and body in great shape, so you can look forward to working every day without burning out! As we age, the more we need to be wary of our health. Being constantly bogged down by stress can hasten our immune system’s deterioration and make us prone to getting sick. Watching what we eat is the first step in switching towards a better lifestyle: making sure you maintain a balanced diet and reducing the intake of sweets. You can still satisfy your sweet tooth by replacing high-sugar snacks with fruits mixed in yoghurt or oats. 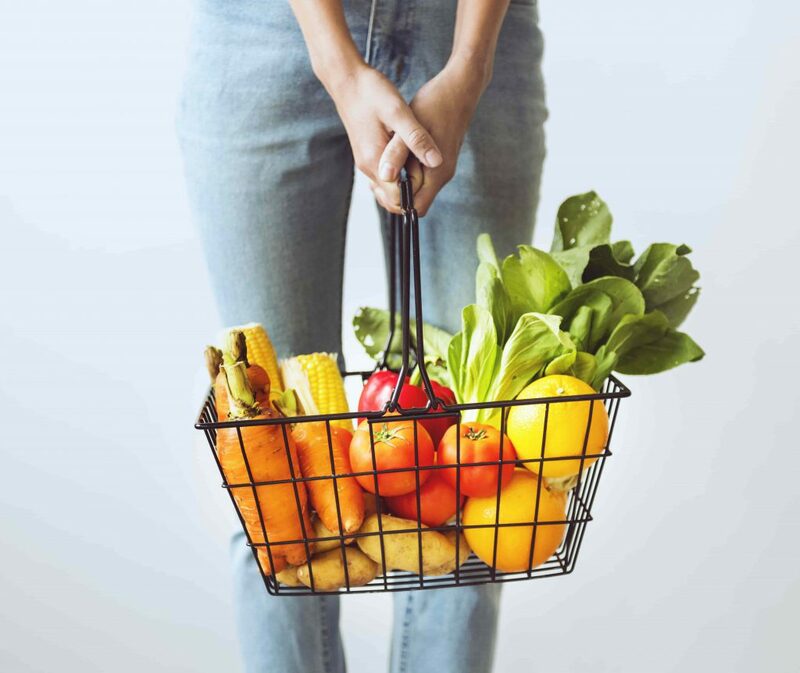 There is a plethora of quick and easy recipes available online to give you ideas on how to prepare healthy meals that will give you the right amount of vitamins and nutrients that your body needs. Or you can also opt for meal plans such as The Happy Diet or Paleo Manila, which serves you prepared meals throughout the day and delivers it straight to your house or office. Another way to get fit is to exercise. It doesn’t need to be an elaborate work out routine that requires a gym subscription–there are plenty of other ways to keep your body active, the only key is to find activities that require the use of different parts of your body. From a light jog to quick stretches and lifts, you can even fit a short routine in 7 minutes. A lot of people think hobbies are a waste of time, which can’t be any farther from the truth. Hobbies help people enrich and express themselves in a way that makes them feel comfortable. 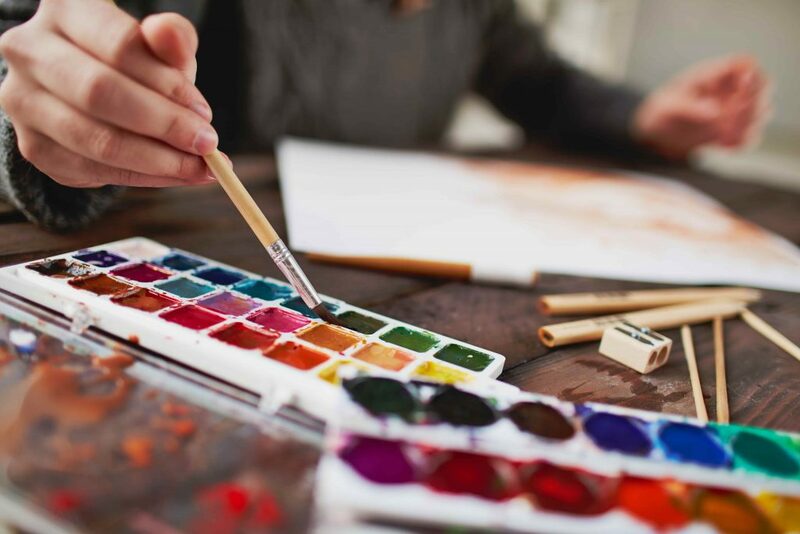 Allotting time for a hobby you enjoy is a great way to relax, and it can be anything that interests you such as art, reading, knitting, or even watching movies and playing video games. If your work life is starting to drain you of mental and social energy, you can use your hobby to recharge and spend your down times alone or with family and friends. Do you have something you’ve always wanted to try but don’t know where or how to begin? It helps to join a community whether online or in person, and ask them for guidance. Hobbyists are often more than happy to assist and share their knowledge with beginners. For example, assembling gunpla can seem daunting to beginners, but you can do some preliminary research and watch tutorials before you invest in your first model. Don’t be afraid to try unconventional or “childish” hobbies like doll painting or building a stamp collection–the important thing is you find something that brings you calmness, joy, and satisfaction. Allowing yourself to catch a break every now and then can do wonders for your body and mind. Introducing these 3 changes can help take you out of that rut and get you ready to go back to work and do your best every day!